Is There Any Truth To Alonso's Reasons For Leaving F1? Fernando Alonso recently gave his reasoning for leaving Formula 1 - does he make valid points, or is he just making excuses? 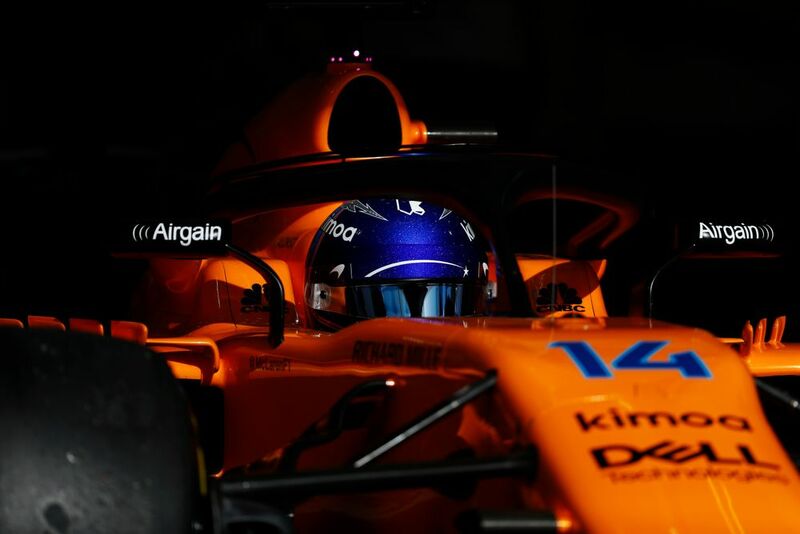 “The action on track is not the one I dreamed of when I joined F1, or when I was in different series, or the action on track that I experienced in other years. I stopped because the action on track, in my opinion, is very poor. In fact, what we talk about more in F1 is off track. We talk about polemics. We talk about radio messages. We talk about all these things, and when we talk so many times about those things, it is a bad sign. 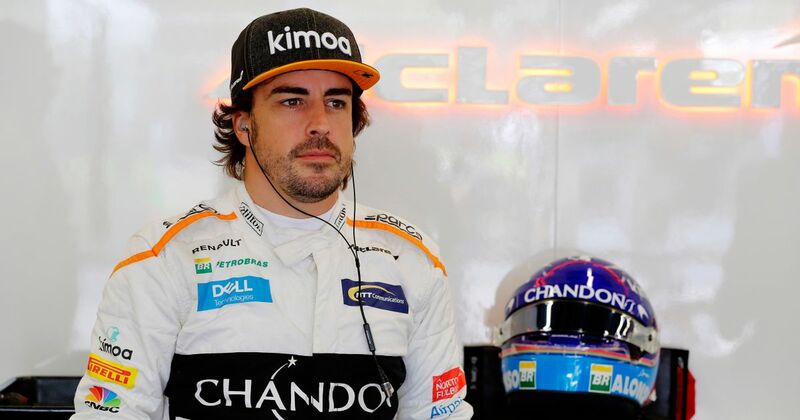 A popular reaction to Alonso’s statement has been something along the lines of, ‘he wouldn’t be complaining if he was driving the Mercedes or the Ferrari’ because had the predictability of F1 been of benefit to him, it is unlikely he’d be vocal about the sport’s problems. But whilst it’s tempting to disregard his comment as one from a disillusioned driver, he has been around F1 for a very long time and this seems too deep to be simple sulking. Alonso’s comment about conversations focusing on radio messages and off-track activity, and this being conclusive of crappy racing is where I believe he is wrong. The opening up of the digital channels has obviously generated much more content, be it news, videos, post-race interviews, whatever. A decade or so ago the approach to F1 coverage was a bit more formal and traditional, whereas now no stone is left unturned over a race weekend. The nature of coverage has drastically evolved, and a greater emphasis on off-track F1 narratives is just a byproduct of this. Just because Christian Horner saying a swear word over team radio now warrants an entire article, it doesn’t mean that the race has been dreadful and reporters are merely looking for filler. And let’s not forget that there are a lot of fans out there who don’t want to miss a single detail, either. The other part of Alonso’s statement - and the ultimate reason he is leaving Formula 1 - is that he feels the predictability is unbearable. He claims that we can predict the top 15 for Spa and Monza and it’s hard to disagree with him on the sentiment, if not the accuracy. On the one hand, the fight for the title is alive and well between Lewis Hamilton and Sebastian Vettel. 2018 has emerged as the best season in the hybrid-era so far for unpredictability amongst the front-running teams. We’ve been treated to race wins fluctuating between red and silver, with the odd dash of blue courtesy of Red Bull. There’s also been an element of unpredictability for the rest of the grid. Haas looked like the dominant midfielders in pre-season; now the team is fighting with Renault, with most of the midfield teams also getting in on the act at some races. If the battle at the front and the battle in the pack as unpredictable, so what is Alonso on about? 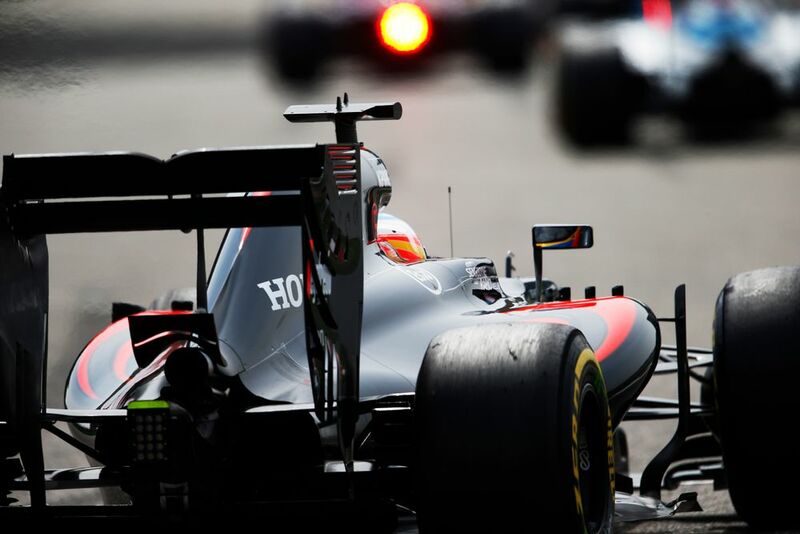 It’s the gap; the chasm between ‘Formula 1.0’ and ‘Formula 1.1’ which often means that the top six will lap the rest. There are many drivers in the midfield - not just Alonso - who deserve a better deal than that. That’s the huge problem in F1 at the moment. When there’s no attrition, you can bet your house/flat/cardboard box on which six cars will finish in the top six by some distance, then the squabble for seventh is pursued by the rest. 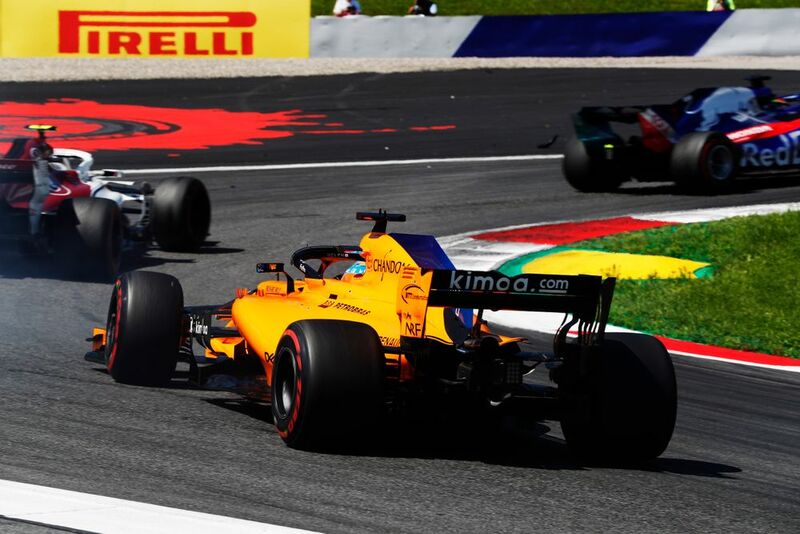 This element of predictability that has not only burnt Alonso’s patience, but has denied the audience of enjoying that odd moment when a driver of Alonso’s calibre in a midfield car can go on to steal a podium, or have the odd moment of relief in the limelight where previous frustrations are vanquished. As a result of the gap, we, as an audience, have been denied moments like Kamui Kobayashi being on the podium at Suzuka, Mark Webber flying to fifth on debut for Minardi, and Pastor Maldonado winning the Spanish GP for Williams. These are the bits we secretly love about F1 whilst we pretend that it is all about just winning. Had the chasm between the top six and the midfield not existed this season, Alonso might have stayed in F1. 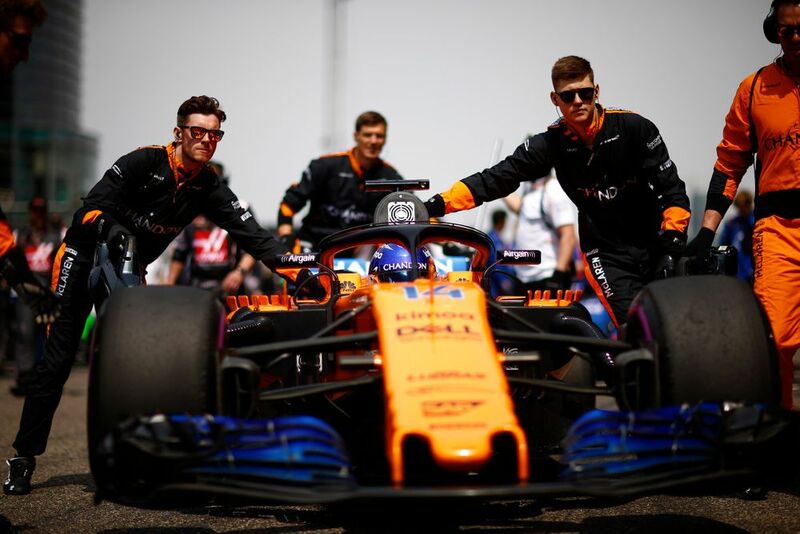 If he thought there was a sniff for a podium, or a chance to, on occasion, upset the ‘big three’, then that would be motivation for Alonso to continue, because he’d know the opportunity to remind fans of his skills would be there for the taking every once in a while. As it stands, he’s facing a brick wall and knows that the drive of his life would, in most cases, result in a seventh-place finish at best. How F1 fixes this problem is anyone’s guess. The fairer redistribution of prize money unlocks funds for the pack, but doesn’t prevent the top three from splurging an infinite budget. A budget cap would place more emphasis on skills than money, but might cause some of the big teams to leave the sport. Would Alonso complain about any of this if he was in the top six? It’s unlikely. Does this reduce the relevance of his statement? Certainly not!